Opening today! 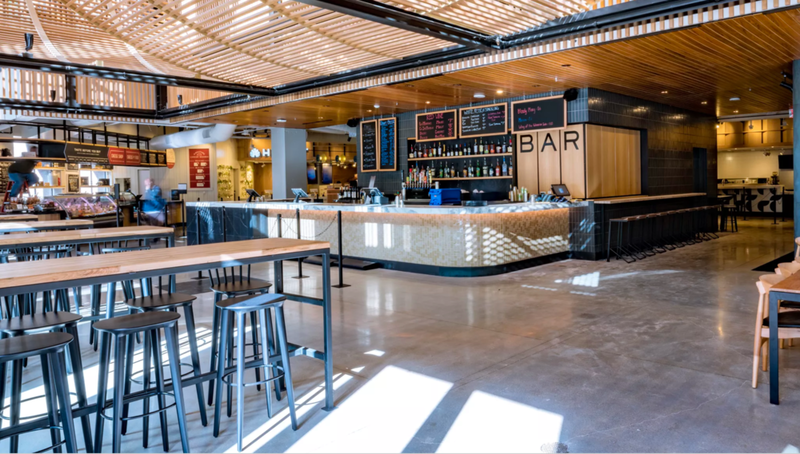 The Austin food hall Fareground at One Eleven is designed by Michael Hsu Office of Architecture. Have a seat in our Minus tio barstools Jackie / Audrey and our Blå Station Kaffe chairs.